With a 12 volt output, the Class 2 Transformer converts line voltage to low voltage for landscaping and other outdoor fixtures. The 60 watt max output means multiple, low amperage breakers and increased safety and fire hazard protection. 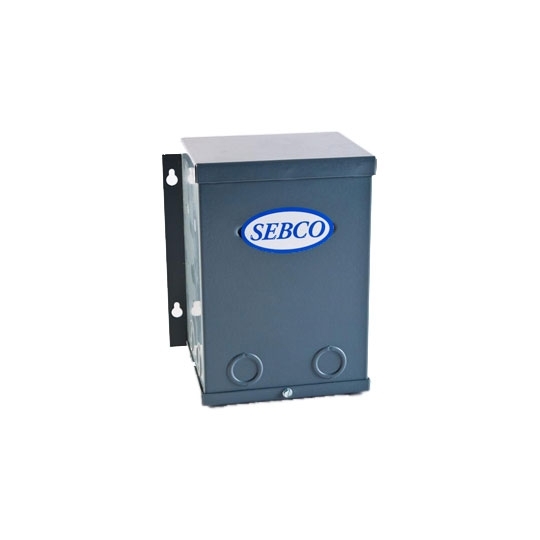 These durable transformers support up to 500 watts and are listed for indoor and outdoor use. For a wider selection of Class 2 transformers, contact one of our lighting experts.